Did it ever happen to you that a contact lens got stuck to your finger and did not adhere to the eye properly? We have a solution for those of you who find the handling of contact lenses difficult and lengthy – a contact lens applicator. Use the applicator to grab a lens in one easy step and use the same motion to apply the lens into the eye. 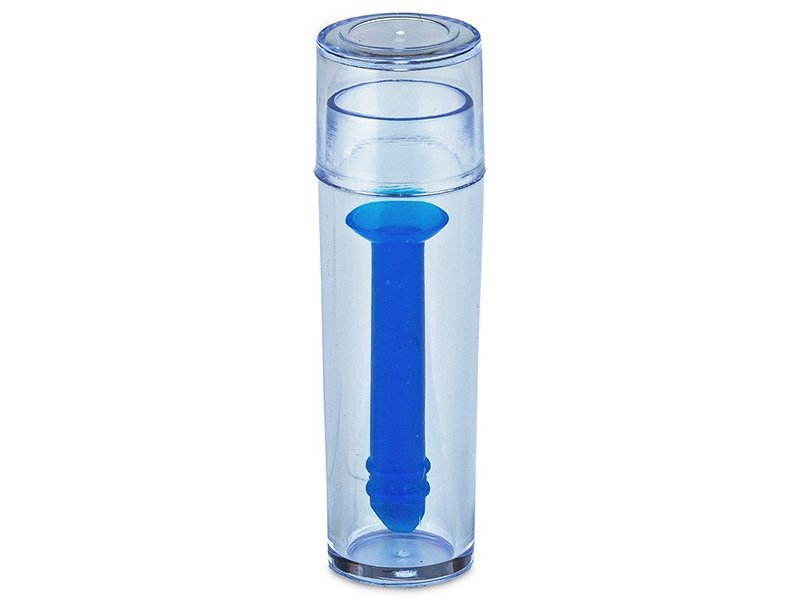 We offer this applicator also in pink. Before using the applicator, place the contact lens in the palm of your hand, round side up. Attach the applicator to the lens and press it. 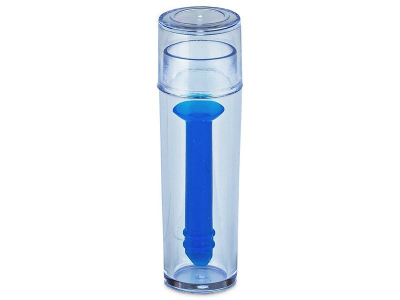 Pressing the applicator creates a slight vacuum that will hold the contact lens. Then place the lens on the eye and press it again to release it. Very satisfied with this contact lens inserter and remover. It makes mornings so much easier, and it's a great cheap accessory. Can't imagine my life without it. Does this work on daily use contact lens? Hi, Anthony, Yes, it should work with all lenses.